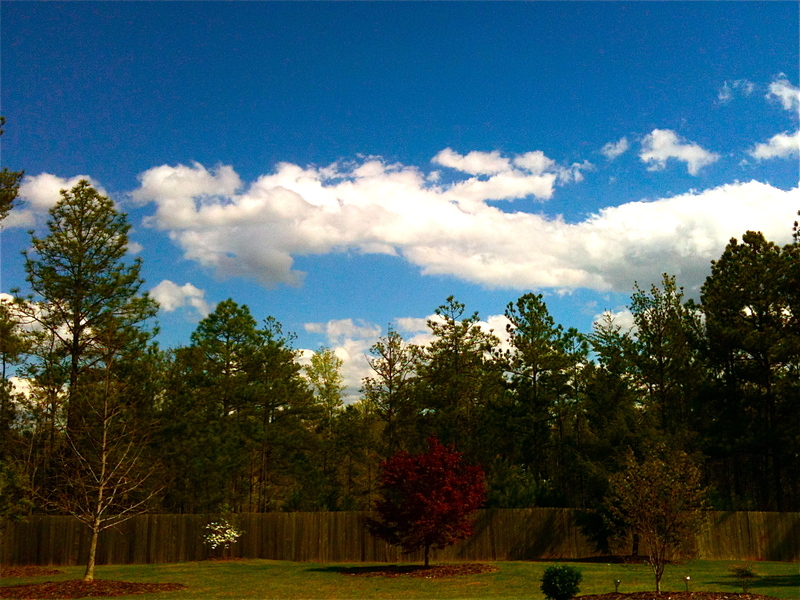 The rain is gone and the BLUE skies sure are out today. I hope you are enjoying your day wherever you are. The pure essence of nature sure is extraordinary. We are really lucky creatures to have the opportunity to soak it up regularly. What a beautiful sight it provides. I am thankful.